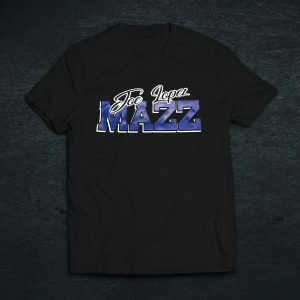 We are adding new items and products soon. 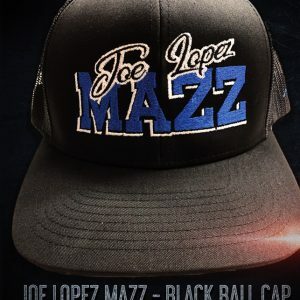 This is the official website of Joe Lopez. 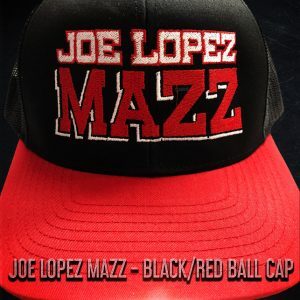 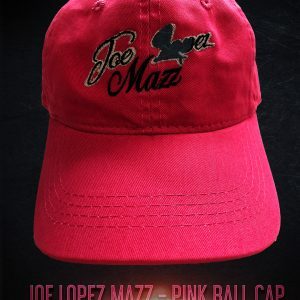 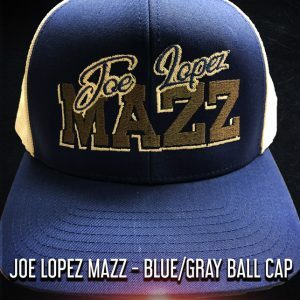 Sign up to our newsletter to get all the latest updates and news about Joe Lopez Mazz!